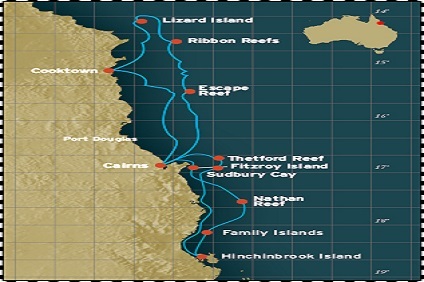 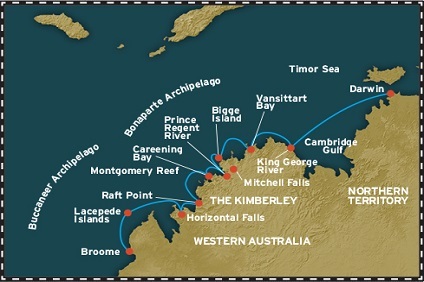 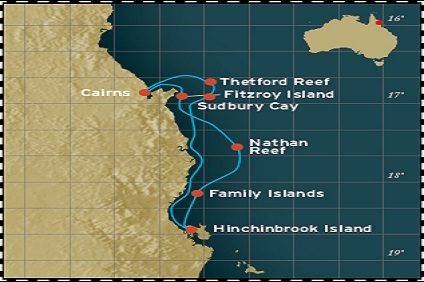 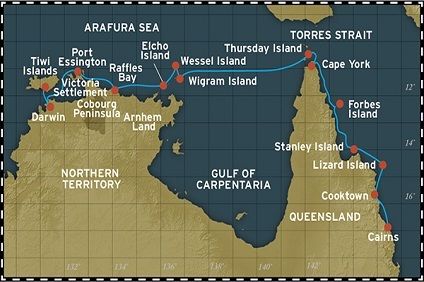 10 Night Cruise sailing from Broome to Darwin aboard Coral Discoverer. 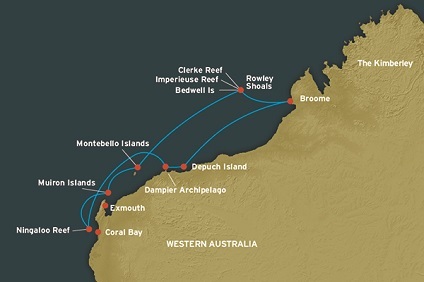 12 Night Cruise sailing from Broome roundtrip aboard Coral Discoverer. 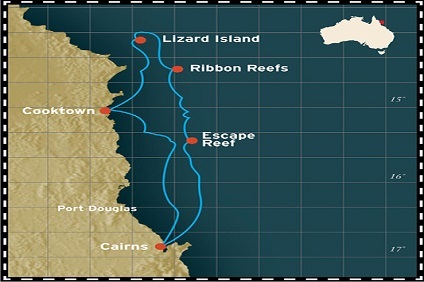 11 Night Cruise sailing from Darwin to Cairns aboard Coral Discoverer. 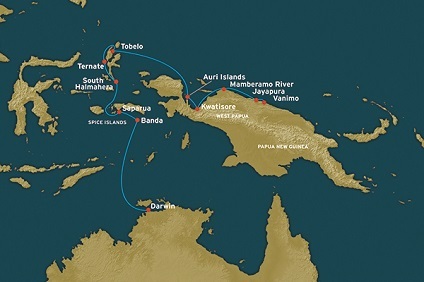 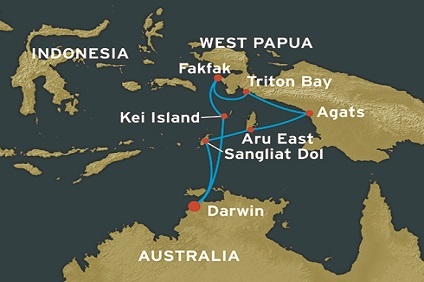 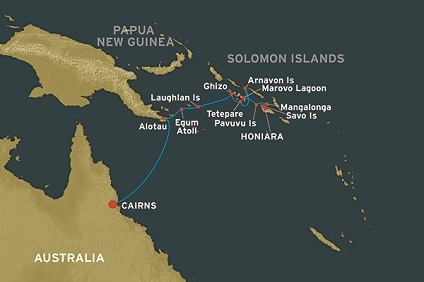 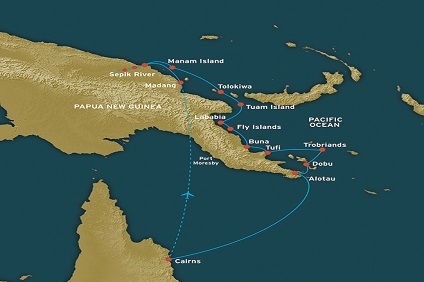 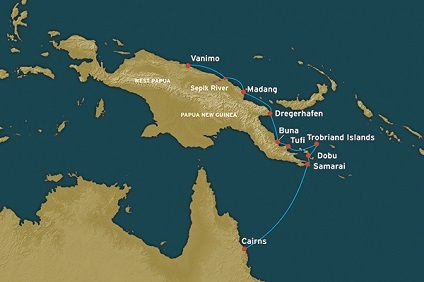 11 Night Cruise sailing from Cairns to Honiara aboard Coral Discoverer. 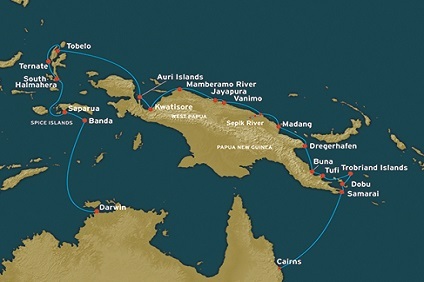 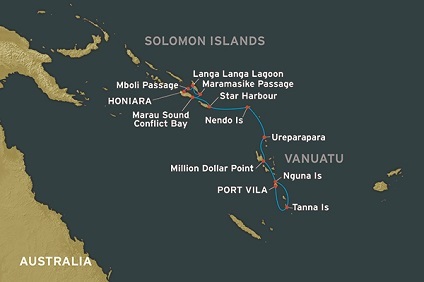 11 Night Cruise sailing from Honiara to Port Vila aboard Coral Discoverer.